Sydney Cup favourite Dubhe and All Aged Stakes hopeful D’Bai stretched their legs with an early morning canter around the racetrack on Tuesday, after arriving in Australia over the weekend. Travelling track rider Robbie Fitzpatrick says the two horses have settled in well to the quarantine facilities in Sydney’s inner west and will ramp up their work in the coming days in preparation for their upcoming races. “I think they both come with good chances,” Fitzpatrick said. “Dubhe is obviously running over the staying distance and won quite easily last month at Meydan by four lengths and D’Bai, I think he’s one of the best horses I”ve sat on. Fitzpatrick says D’Bai is especially suited to contest the 1400m $600,000 All Aged Stakes at Randwick on April 20. “That’s perfect for him,” he said. 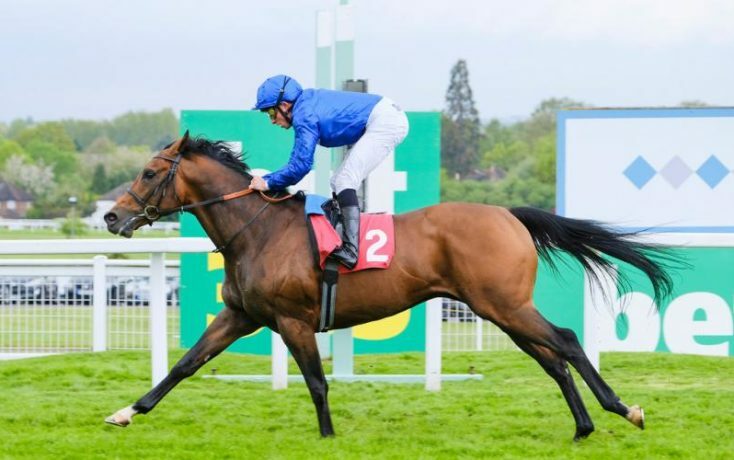 “We’ve said a mile is just probably a bit too far for him and five (furlongs) is just probably a bit too short so I think seven (furlongs) is just ideal for him. Fellow British horse He’s Eminent also took to the Canterbury track on Tuesday, days after he was run down by Avilius in the last stages of the Ranvet Stakes at Rosehill.